Just like the fear of heights, the fear of water is a very natural human instinct. After all, since we are unable to breathe in water, it makes sense for us to want to avoid being around large bodies of water as much as possible – we wouldn’t want to be caught in the life-threatening situation of drowning! But just like other irrational fears, when taken to an extreme the fear of water becomes a limiting factor to our lives. We begin to avoid swimming, boating and other water-based sports activities, and we become unable to enjoy a vacation near a beach, river or lake. This is a learned fear that should be corrected as soon as possible, before it becomes more and more difficult for us to get rid of. Have you ever wised to be able to truly enjoy a vacation near a beach, river or lake? Have you always avoided large water bodies because of your fear? 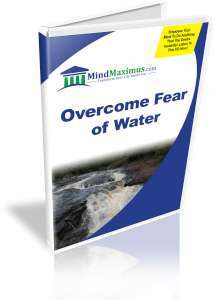 Have you always wished to be able to completely eliminate the fear of water from your life? 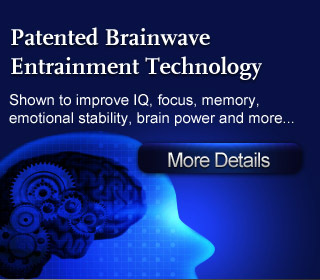 With today’s advanced Brainwave technology, we can now quickly and easily train our minds to break the mental associations that trigger the irrational fear of water. From today, you’ll no longer have to worry about being nervous and anxious around water! No reviews on H11 Overcome Fear Of Water so far.